A native of Texas, Mr. Bell entered military service on his 17th birthday and retired as a GM-14 in the Department of Defense. 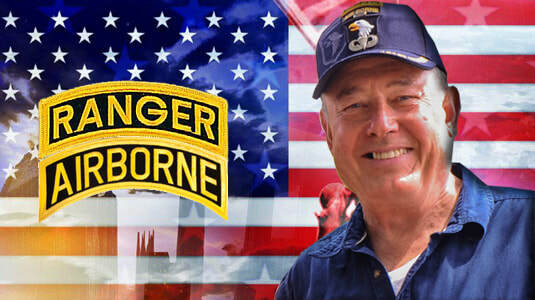 An Airborne-Ranger, certified SCUBA diver and Jumpmaster, Mr. Bell’s military career included four tours in Vietnam, including service as a combat infantryman. He earned some 20 individual decorations and numerous unit awards. He was eventually evacuated by helicopter from the roof of the American Embassy on the day the Republic of Vietnam fell to communist forces in 1975. Fluent in Vietnamese, Thai and Lao, Mr. Bell returned to Vietnam as the first official U.S. representative after the war ended, when he was assigned as the Chief of the U.S. Office for POW/MIA Affairs in Hanoi. He served more than 12 years on the POW/MIA Search and recovery efforts. During his POW/MIA assignments, some 359 Americans were recovered, identified and repatriated to their families. At the time of his retirement Mr. Bell was assigned as a Special Assistant in the American Embassy, Bangkok, Thailand. 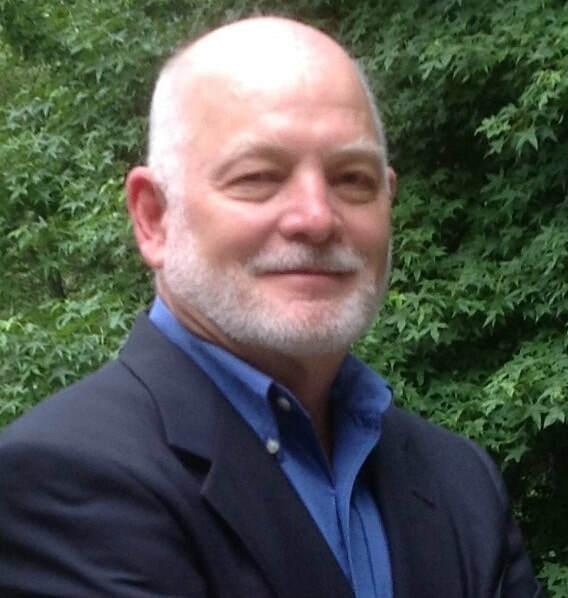 Since leaving the federal government, Mr. Bell has assisted POW/MIA families, published analysis on the issue and worked as a court Investigator in Arkansas. Mr. Bell is a graduate of Chaminade University and numerous advanced military training courses. Chuck Downs: Special Advisor, North Korea and Asia. Mr. Downs is a leading expert on North Korean human rights and Pyongyang’s negotiating strategies. He is the author of Over the Line: North Korea’s Negotiating Strategy http://amzn.to/2AiPWcO , which explains how North Korea succeeds even though it brings very little to the negotiating table. A Korean (Hangul) version was published within months of the book’s English publication in 1999 and a Japanese version in 2002. Mr. Downs has worked as an independent consultant on foreign policy matters since his July 2011 retirement from the position of Executive Director of the U. S. Committee for Human Rights in North Korea. He had served on the board of the Committee for Human Rights in North Korea since its founding on 2001, and as Treasurer from 2006-2008. As Executive Director, he managed HRNK’s studies of North Korean women who fled to China, North Korea’s abductions of citizens from many countries, North Korea's Internal Security operations, and North Korea’s caste system called Songbun. Mr. Downs retired from Federal service in 2000 in the position of Senior Defense and Foreign Policy Advisor to the House Policy Committee of the U. S. House of Representatives. He served the majority of his career in the Pentagon, as Deputy Director in the Pentagon’s East Asia office and was awarded the Meritorious Service Medal (1996) and Civilian Service Medal (1993). Earlier service in the Department of the Interior included participation in the Micronesian status negotiations. Mr. Downs, graduated with a B.A. with honors in political science from Williams College in 1972. In addition to being the author of Over the Line, he is co-editor with Ambassador James R. Lilley of Crisis in the Taiwan Strait (NDU Press, 1997). Norm Kass: Special Consultant, Former Soviet Union and Eastern Europe. 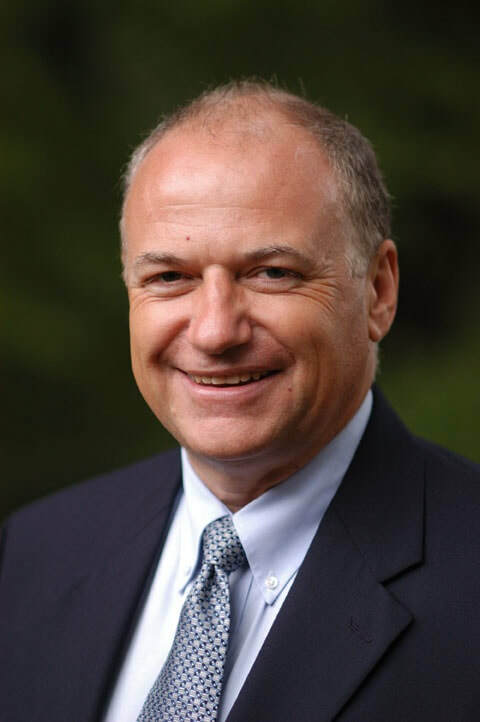 During a thirty-year career at the Defense Department, Mr. Kass was engaged in a series of programs aimed at addressing key issues of national-security importance and formulating effective policy initiatives for dealing with them. His early work focused on export control and technology transfer, where he honed his skills in conducting international negotiations and resolving sensitive security challenges. His eight years with the Defense Technology Security Administration were followed by more than 18 years of service as Staff Director and later as Cold-War Working-Group Co-chairman of the Presidentially mandated U.S.-Russia Joint Commission on POW/MIAs. 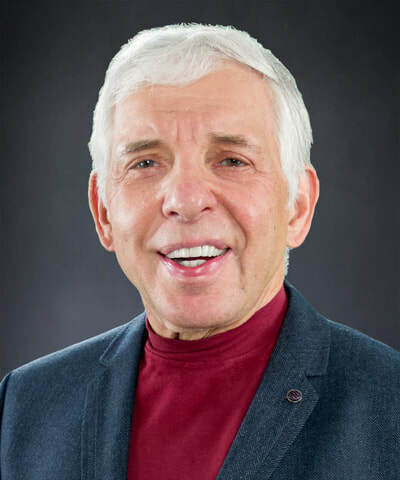 Mr. Kass’ many years of experience in dealing with the former Soviet Union and his fluency in Russian enabled him to design, implement, and supervise a number of research and investigative programs focused on clarifying the fates of missing American service personnel. These initiatives won prompt recognition and have continued to enjoy widespread acclaim and approval from within family and veterans’ organizations determined to account for our POW/MIAs. They also form the basis and frame the scope of the Commission’s work to this very day. Mr. Kass’ military service centered on a tour of duty as a tactical intelligence officer with First Field Force, Republic of Vietnam, where he was awarded the Bronze Star. His academic accomplishments included Master’s Degrees in International Relations and Slavic languages from the University of Pennsylvania and Columbia University. John Zimmerlee: Special Advisor, Korean War & Cold War POW/MIAs. Mr. Zimmerlee is widely acknowledged as the top expert on specific cases of individuals still unaccounted for from the Korean and Cold Wars. Through 20 years of research in the National Archives and other government records -- including forcing the declassification of files kept classified for six decades -- Mr. Zimmerlee has built databases incorporating information on thousands of POW/MIAs. His research has helped hundreds of families get answers never provided by the Pentagon. Eric Longabardi: TV Producer and Investigative Journalism Advisor. Mr. Longabardi is a national-award winning TV Producer and Journalist based in Southern California with over 25 years of experience in television, broadcast journalism and media production. He produces, reports, writes, and edits compelling video based stories, TV/Film documentaries and news reports for broadcast, online and print news media outlets. 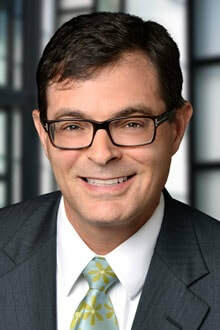 A duPont-Columbia award-winning TV Producer (often called a Pulitzer-Prize equivalent), Mr. Longabardi is also a two-time “TV Journalist of the Year” as named by the Los Angeles Press Club (2000 and 2008). He has been awarded numerous other national, regional and local journalism/media awards for his work, which has also been commended by the U.S. Senate. 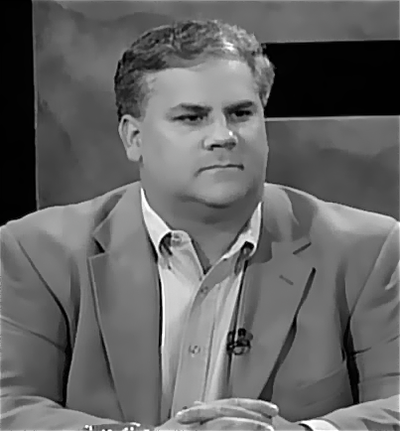 Mr. Longabardi specializes in TV/video program and story production, journalism, investigative journalism, social media content creation and writing, editing, and photography. His expertise includes national security/defense, aviation, law enforcement and other areas. Malwina Grochowksa: Special Reporter, Eastern Europe. Ms. Grochowska uses her reporting and language skills to obtain POW/MIA information from organizations, archives and individuals in Eastern Europe. 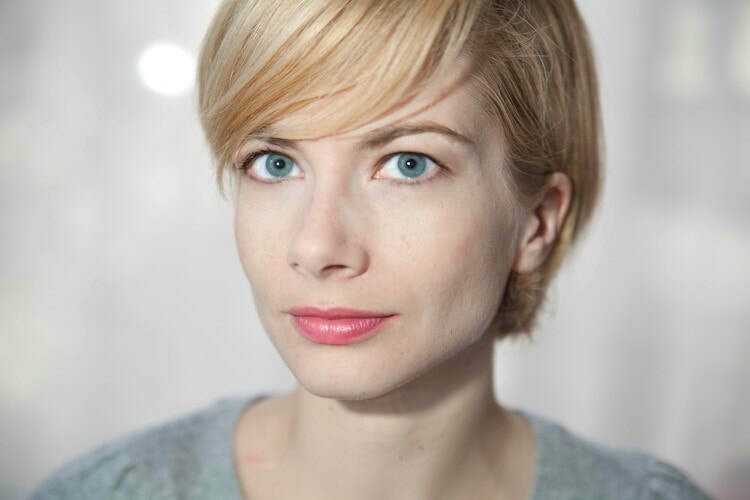 She is a New York-based film journalist and screenwriter who formerly worked as a journalist and editor for Poland’s largest film publications. Ms. Grochowska’s first film script advanced to the final round of the SCRIPT PRO competition in Poland and was awarded a grant from the Polish Film Institute. She is now developing her first short film, to be shot in New York. 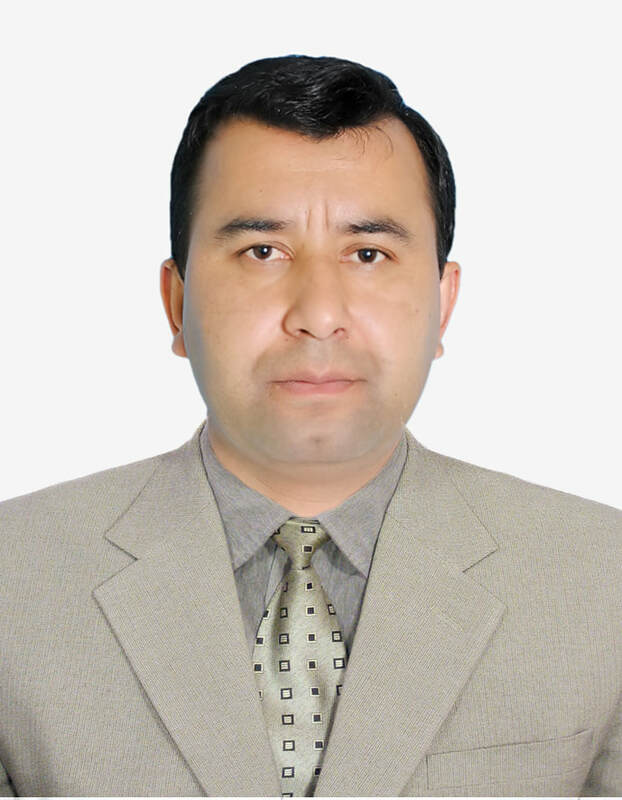 Jaloliddin Annaev: Geographic information Systems (GIS) Consultant. Mr. Annaev is a GIS expert with more than 10 years of experience, including various research and mapping services in an academic environment. As a Senior Researcher at the National University of Uzbekistan, Mr. Annaev conducts extensive online research and map creation. His competencies are data mining, classification and presenting data in a most usable form. Mark Sauter, PIP President and Investigative Correspondent. 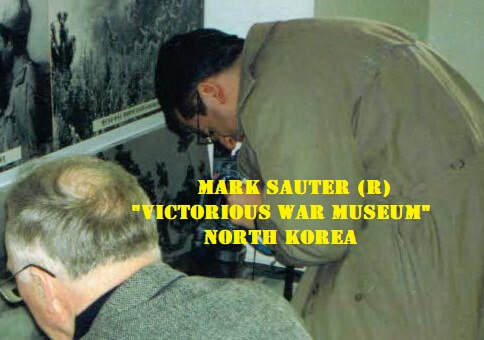 Mr. Sauter has been investigating the fate of American POWs for almost 30 years, from Moscow and North Korea to the halls of Congress and stacks of the U.S. National Archives. His findings have been cited by publications including the New York Times, Associated Press, ABC News, LA Times, Newsweek, Washington Post and the Wall Street Journal. Formerly an award-winning investigative reporter and online news executive, Sauter is co-author of several books, including American Trophies: How US POWs Were Surrendered to North Korea, China, and Russia by Washington’s “Cynical Attitude” (with John Zimmerlee) http://amzn.to/2y4m4iH and Homeland Security: A Complete Guide, the McGraw-Hill university textbook http://amzn.to/2zfj8RI . A former U.S. Army special forces and infantry officer, Sauter commanded a guard post in the Demilitarized Zone between South and North Korea. He is a graduate of Harvard University (mcl) and the Columbia Graduate School of Journalism. Mr. Sauter founded the PIP and serves as a volunteer for the project.